Providing error-free piping layouts by adhering to specifications and standards is what we excel in. Design engineers at Ideametrics have hands-on experience of working on small, medium, and large size industrial projects. Their experience coupled with the availability of advanced tools & software is a significant factor in the development of piping design and engineering solutions. 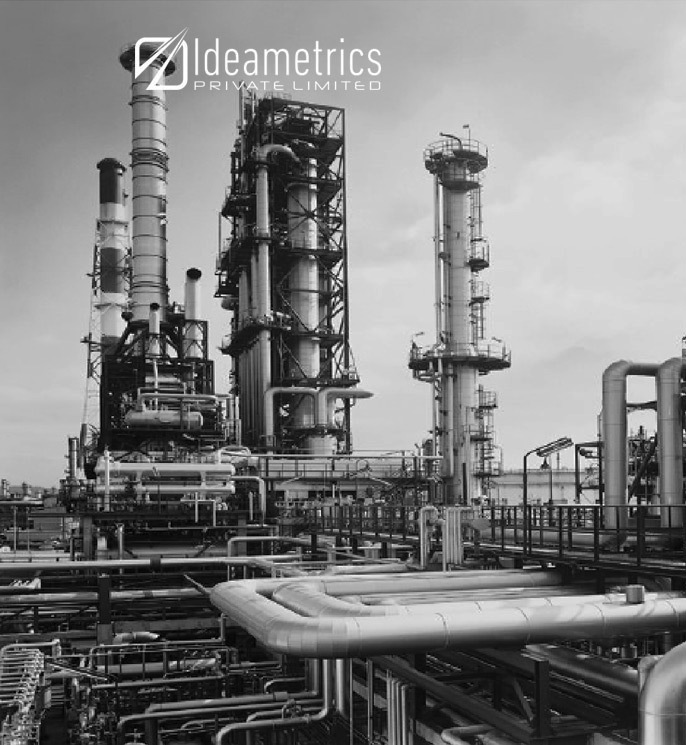 Our set of services includes development & updating of 3D modeling of piping structure, pipe support, and pipe racks along with the design of nozzle orientations. 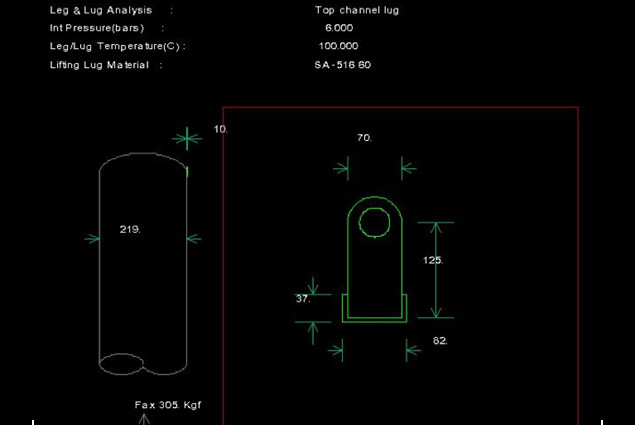 We also carry out an extensive analysis of clash interface, isometric extraction, MTO extraction, and piping special components. Our skilled engineered conduct stress analysis with the help of CEASAR. 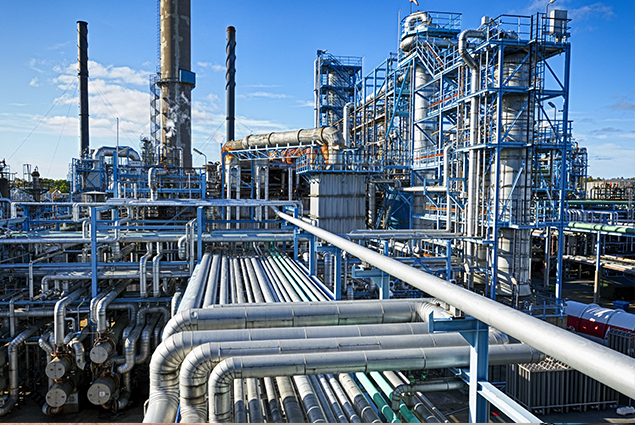 Partner with us for efficient and error-free for piping & plant engineering services. 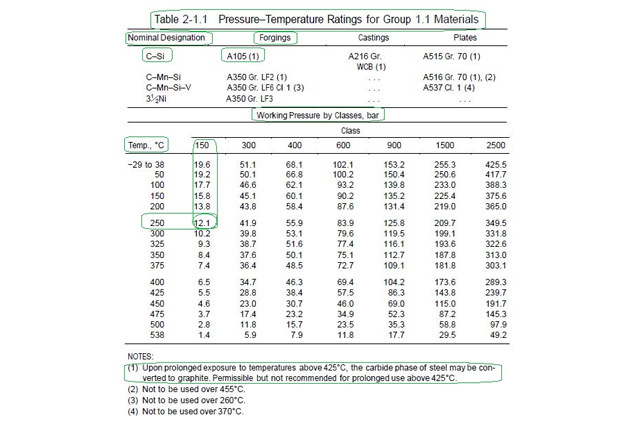 Development & updating of piping structures based on specifications . Emphasis on accurate & scalable designs. Precise 3D modeling for a better understanding & execution. Extensive flexibility & stress analysis . Seasoned engineering professionals with hands-on experience on many projects.